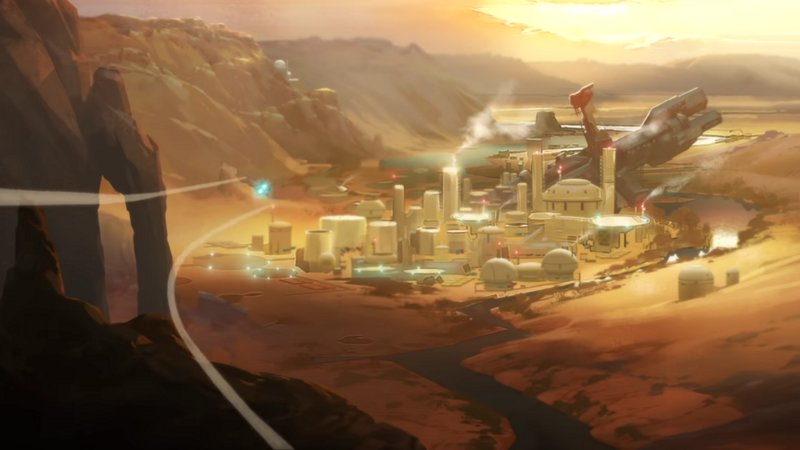 Rebel Galaxy: Outlaw is Double Damage Games' upcoming prequel to the 2015 hit Rebel Galaxy. Tunes: 7 Stations, each with unique DJ's, and over 20 hours of music. Strap in for a nice long ride. Unwind: Tired of the flight and fight? Unwind with some 8-Ball or play a game of StarVenger at the arcade. Buy a Ship, Then Own It: After you purchase a ship, you can fully customize it inside and out. If you REALLY love your ship, you can send off for a 3D printed copy to be shipped to your house. 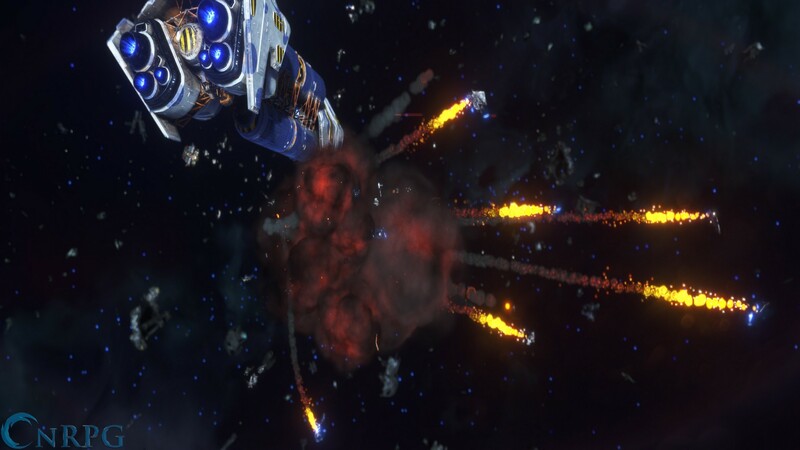 Double Damage Games announces a new Space sim, Rebel Galaxy: Outlaw.